Flyers accusing Jews of undermining First Amendment of the US Constitution found on car windshields at University of Montana. 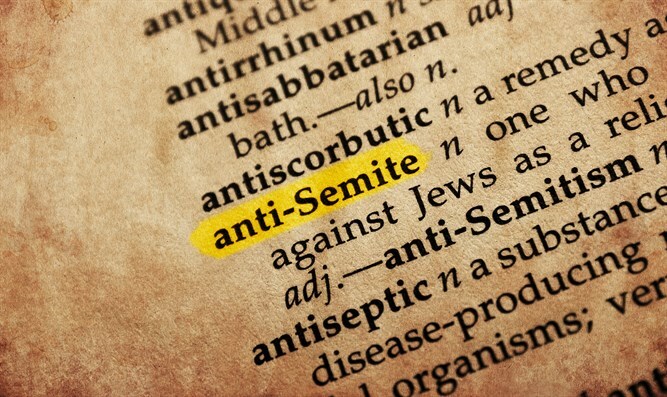 Anti-Semitic flyers were placed under the windshield wipers of cars parked outside of student housing buildings on the campus of the University of Montana. The flyers, discovered on Friday morning, accuse Jews of attacking the First Amendment. They are not signed by any particular group. Missoula Police told MTN news that it is looking at security camera footage in an attempt to identify the people that left the flyers. In January, white nationalist flyers were left on doorsteps in Missoula and surrounding areas. In November white nationalist recruitment flyers were posted around the University of Montana campus.